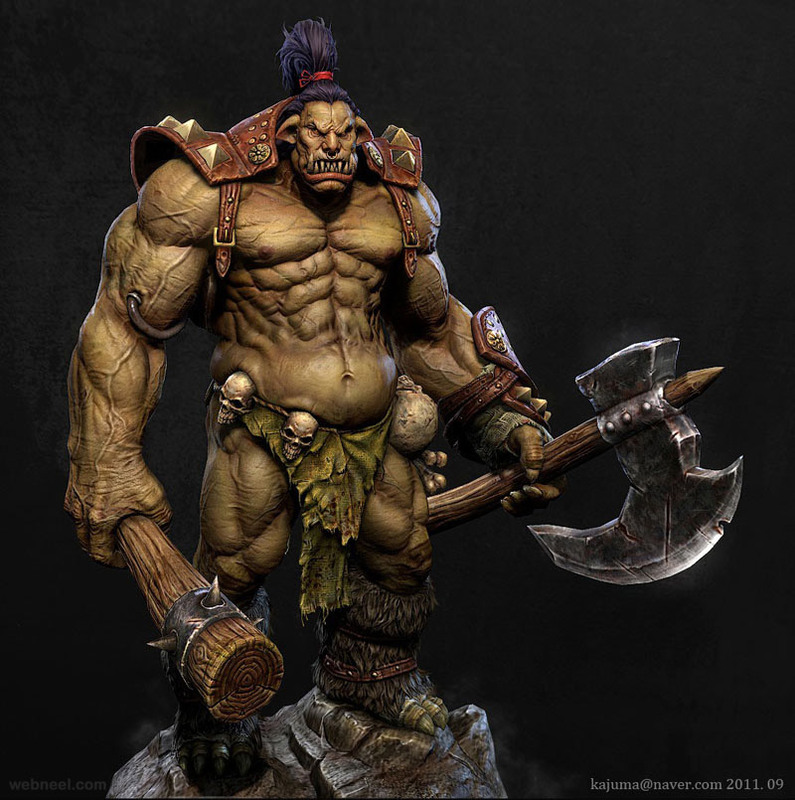 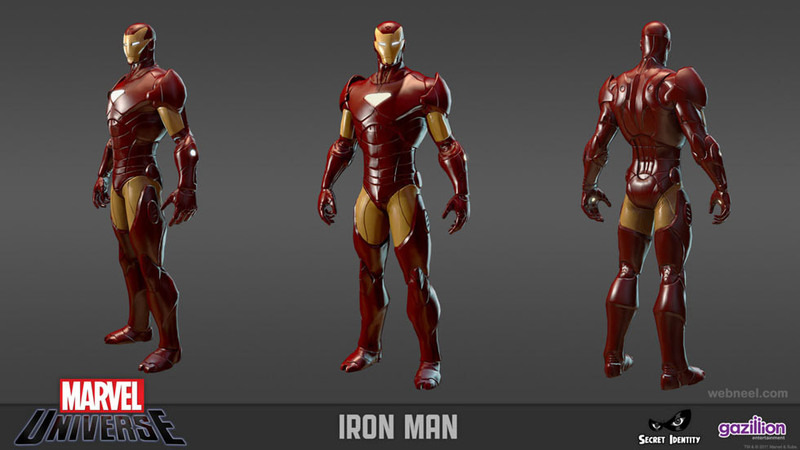 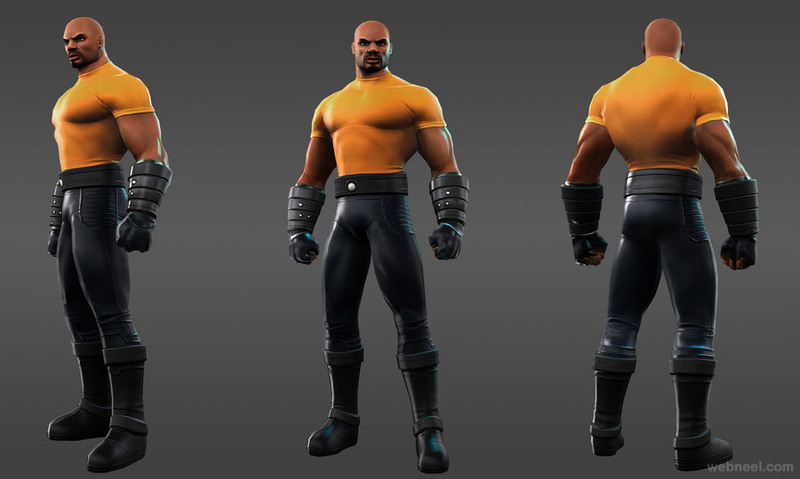 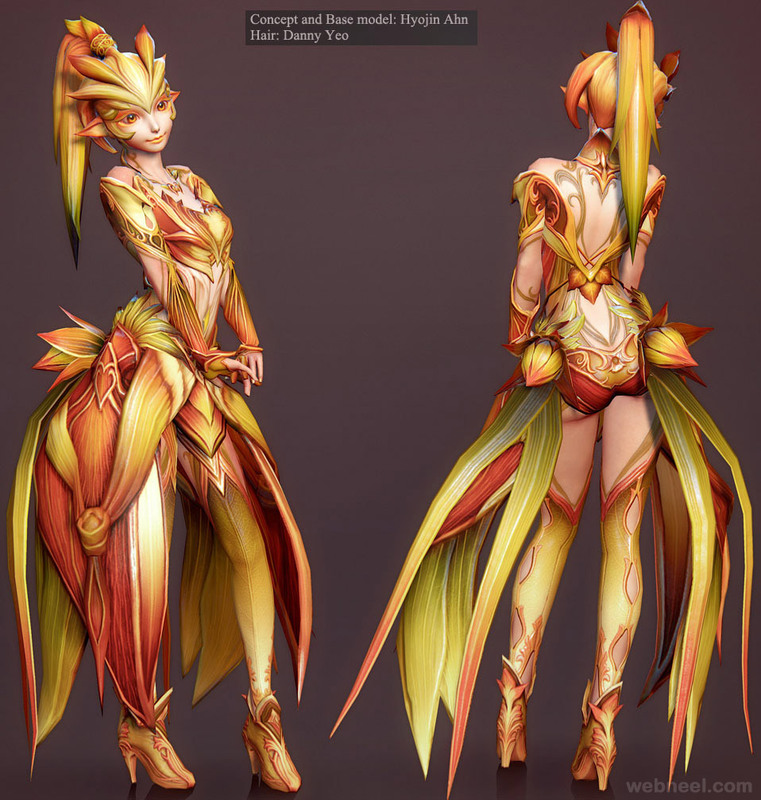 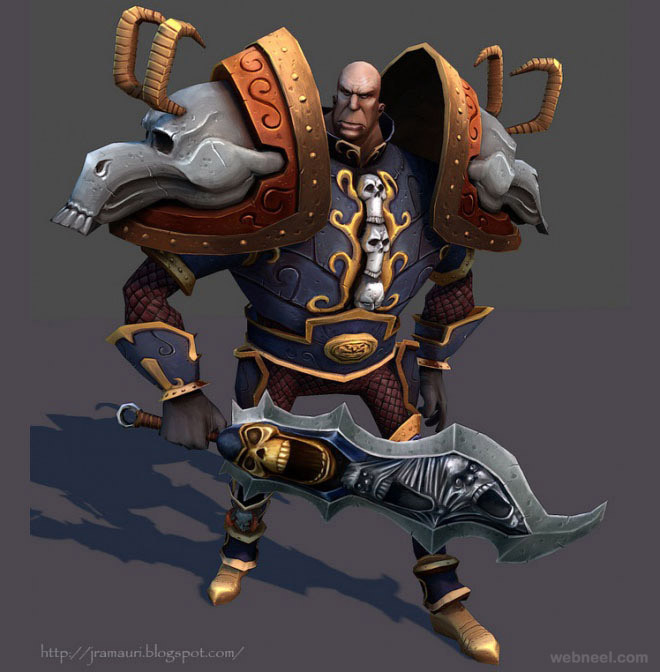 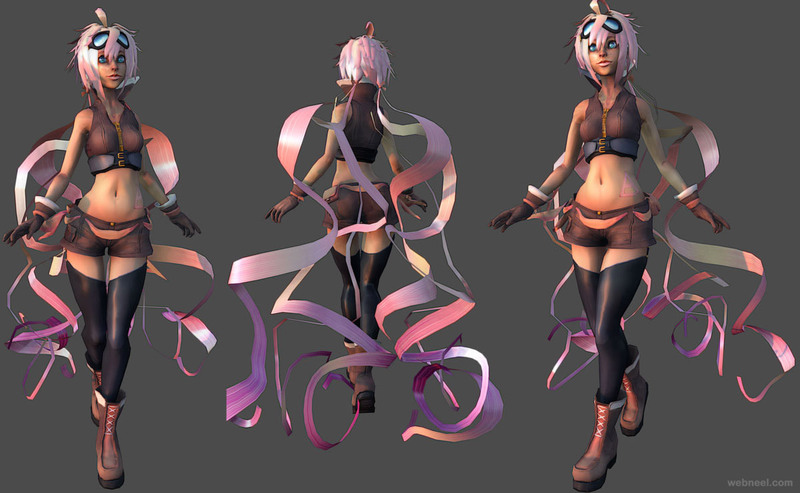 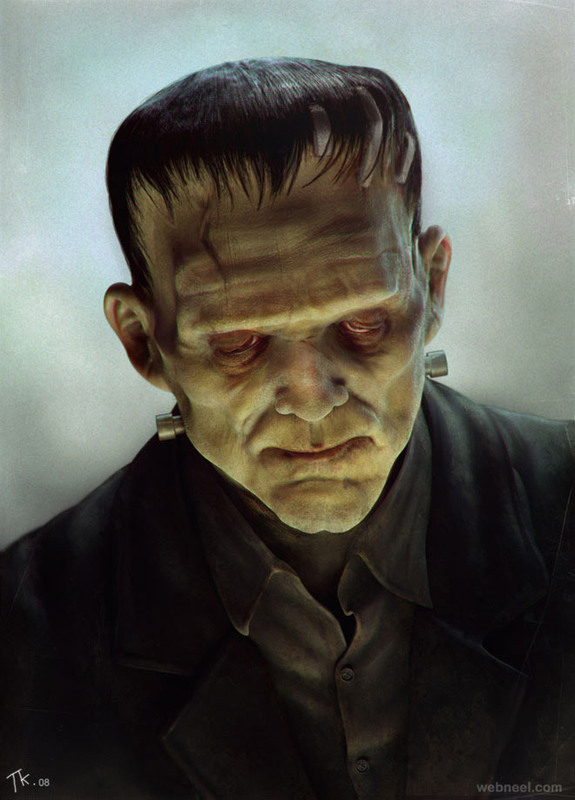 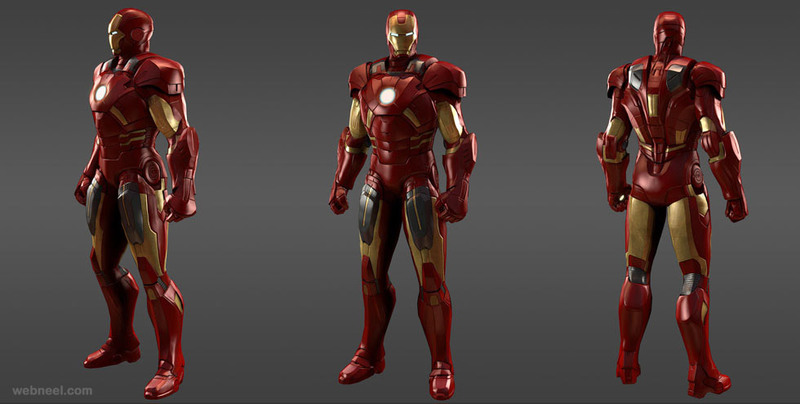 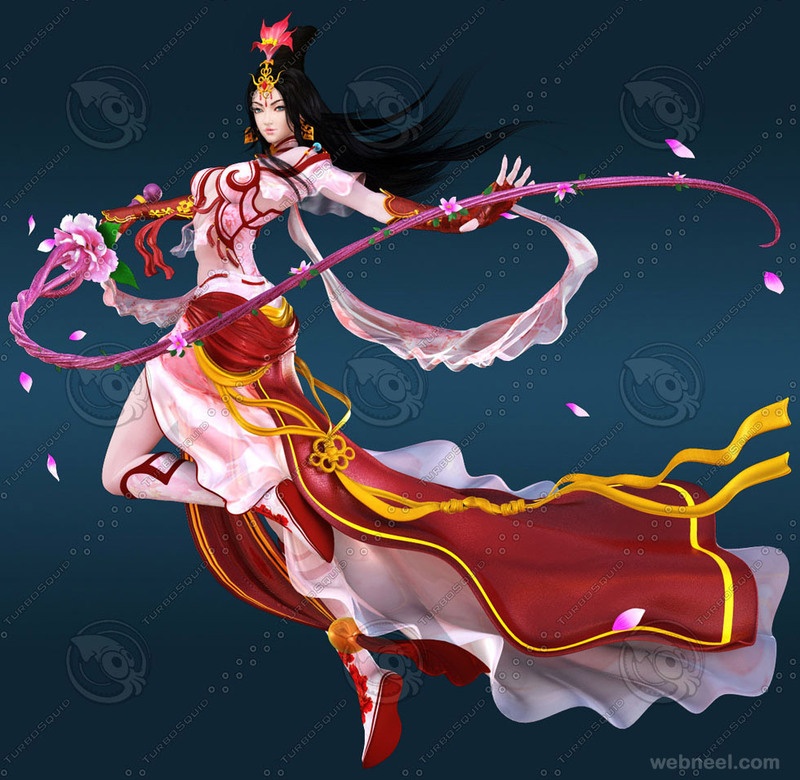 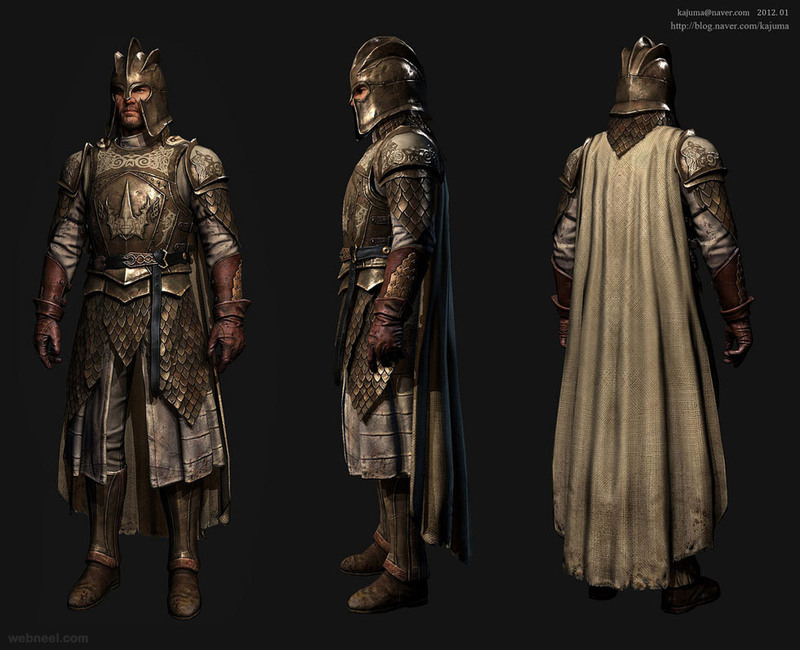 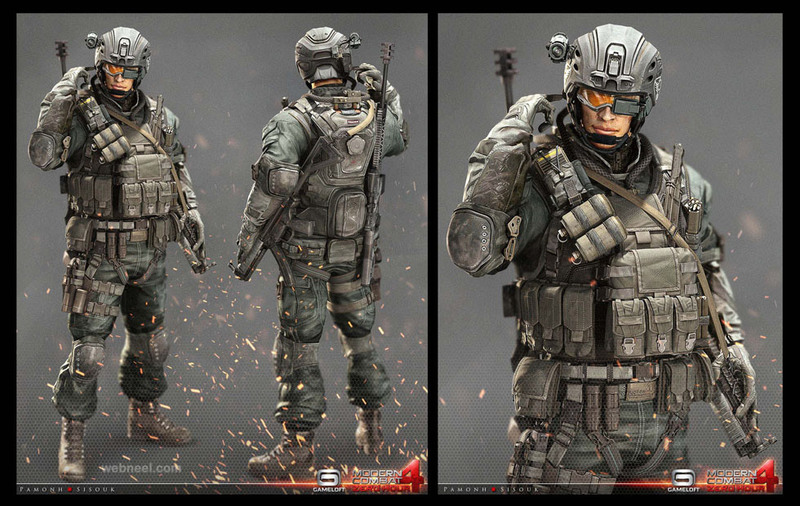 3D Game Character Design : Do you have any idea about the growing demand of 3D Games? 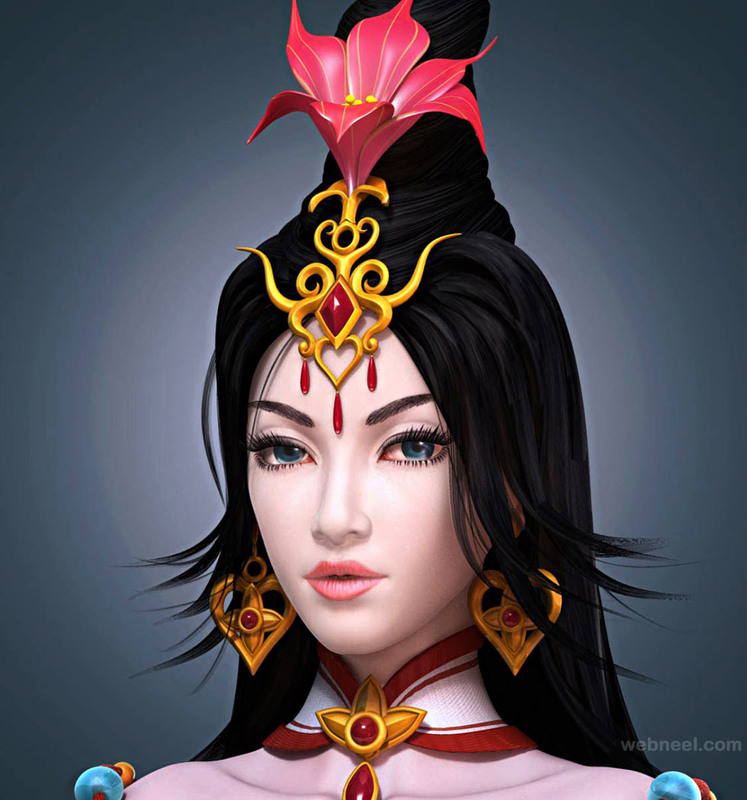 What is so special about this 3D Animation? 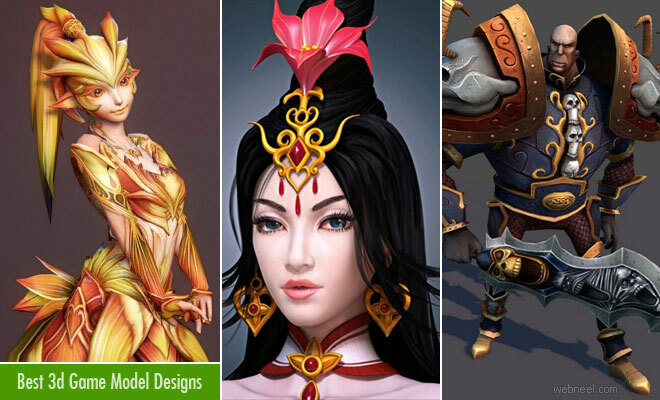 Why are production houses and companies looking for professionals who can design best 3D Game Characters? 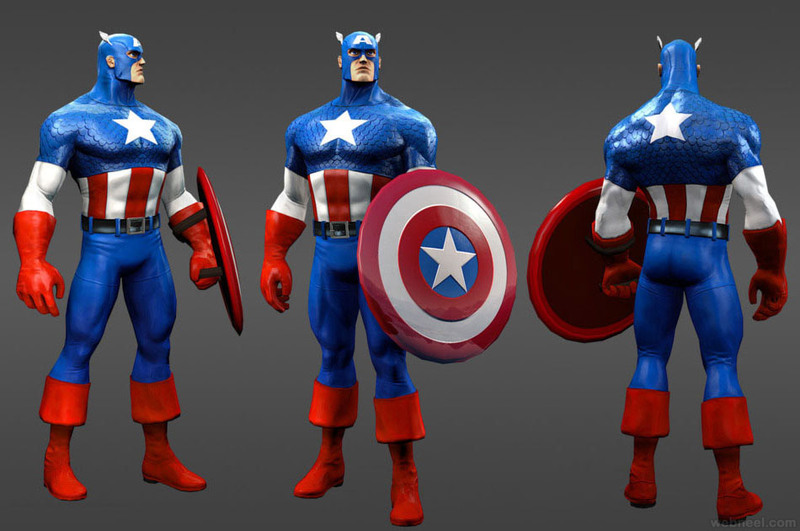 Recently, animated movies, Games, videos and TV shows have been successful in getting top ranking as they enhance the complete entertainment experience of target audience. 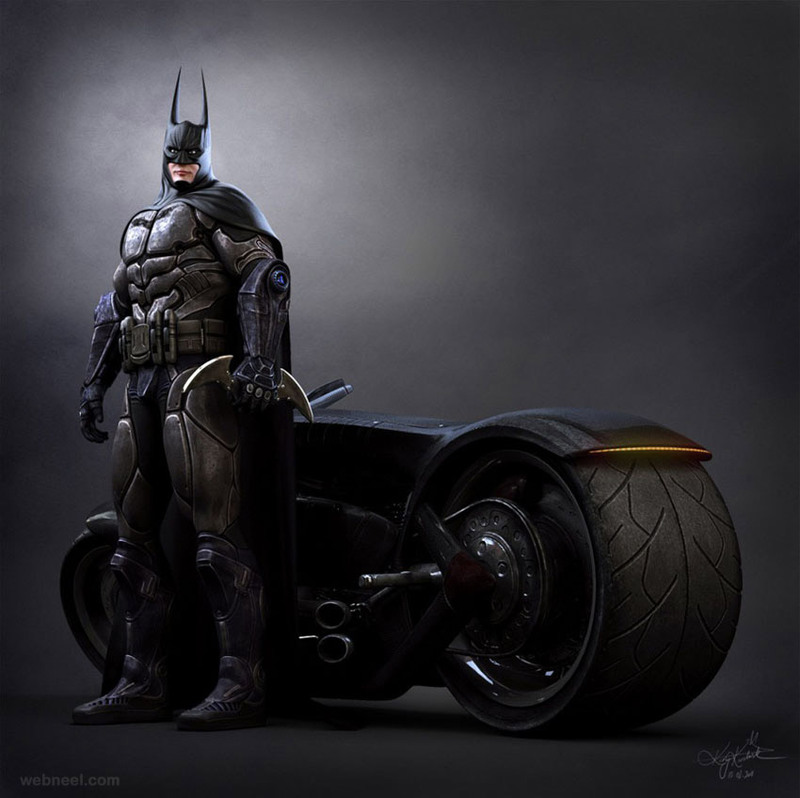 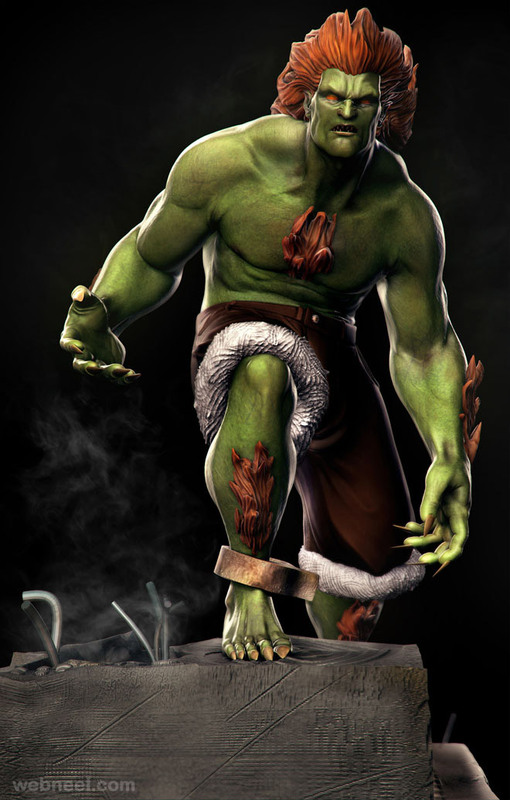 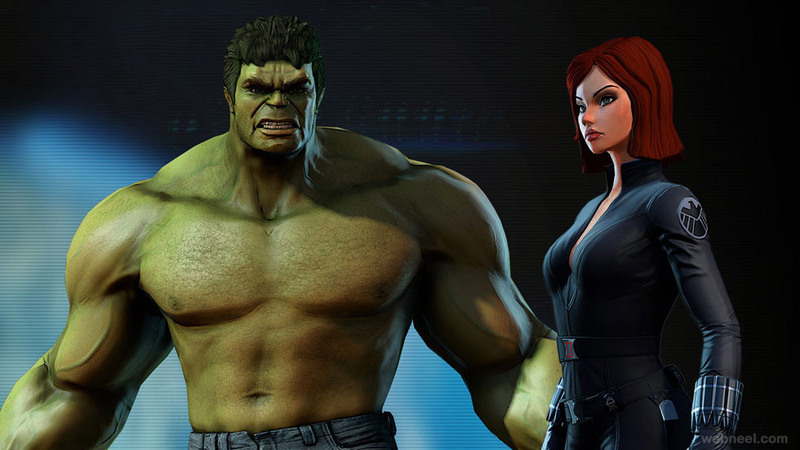 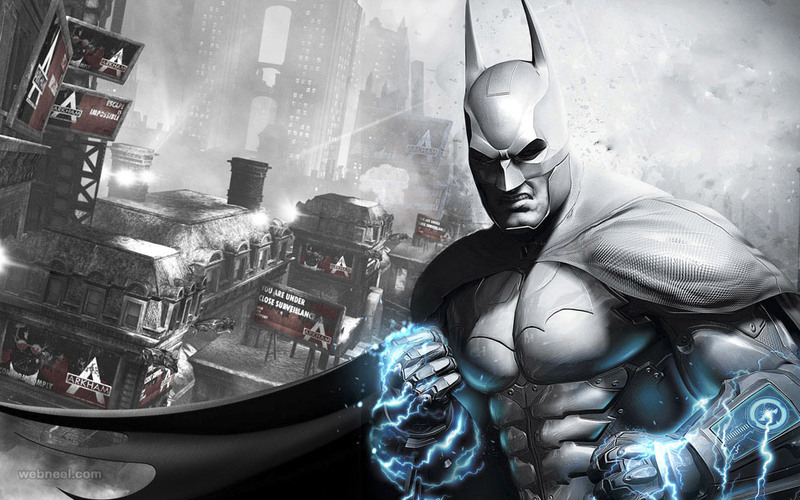 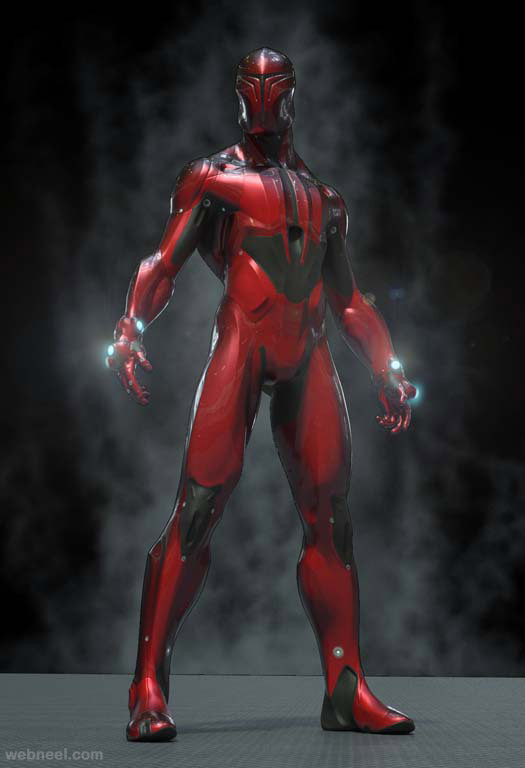 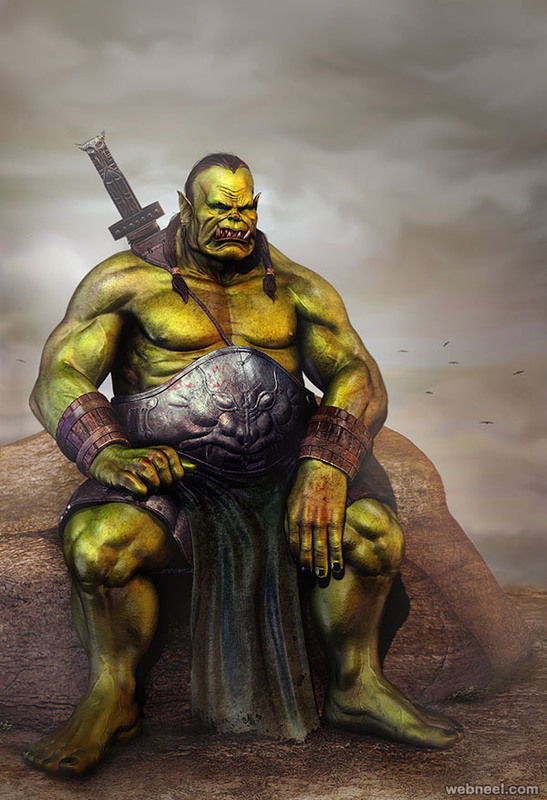 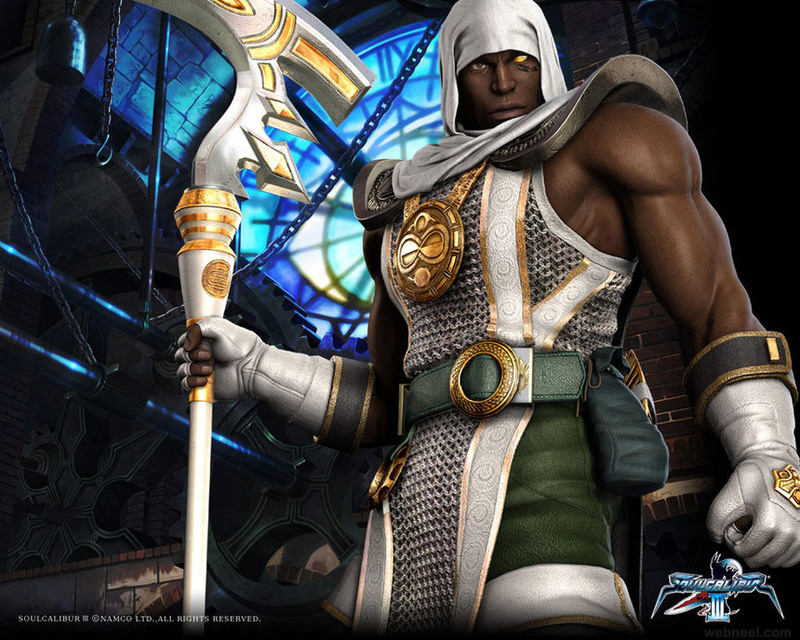 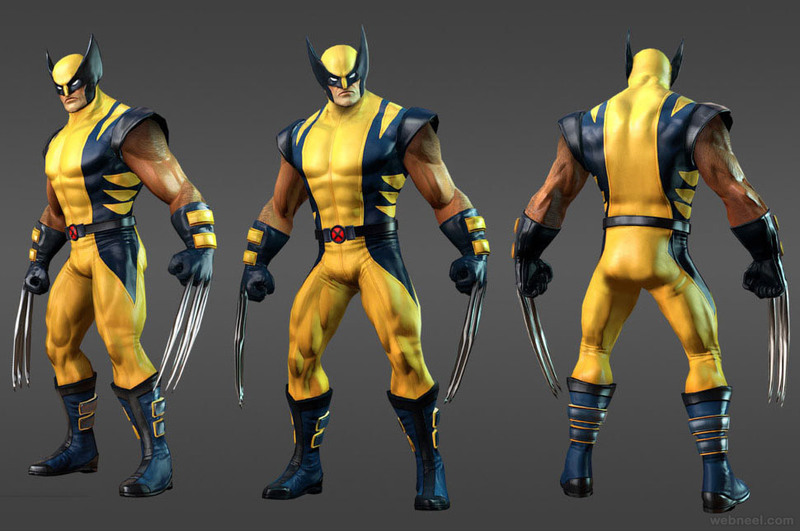 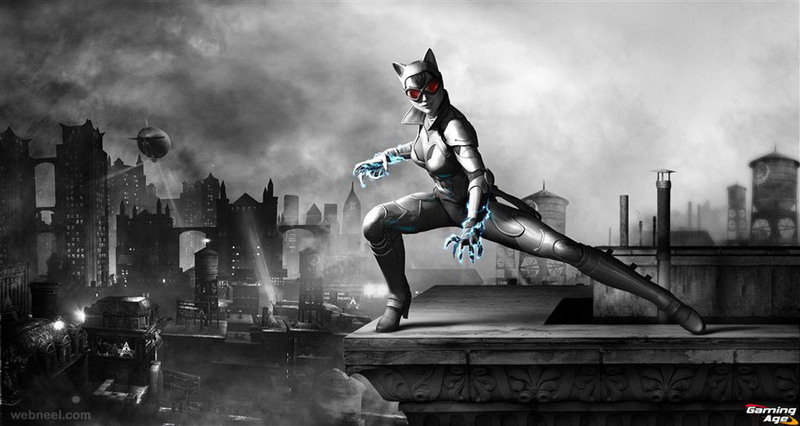 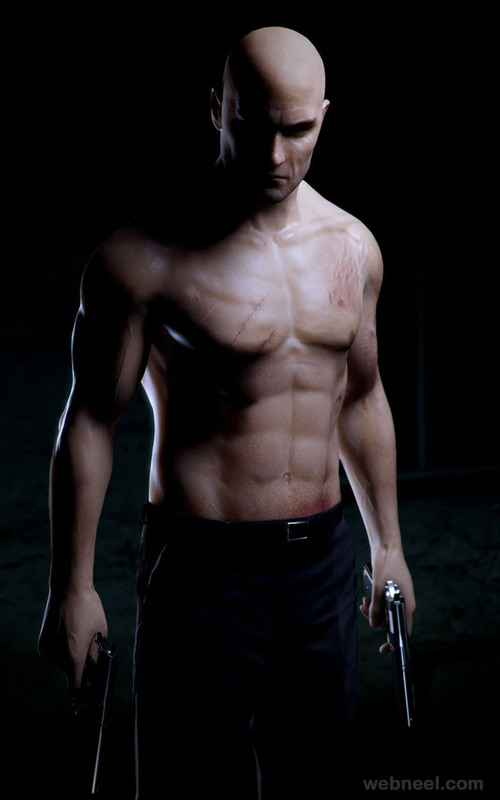 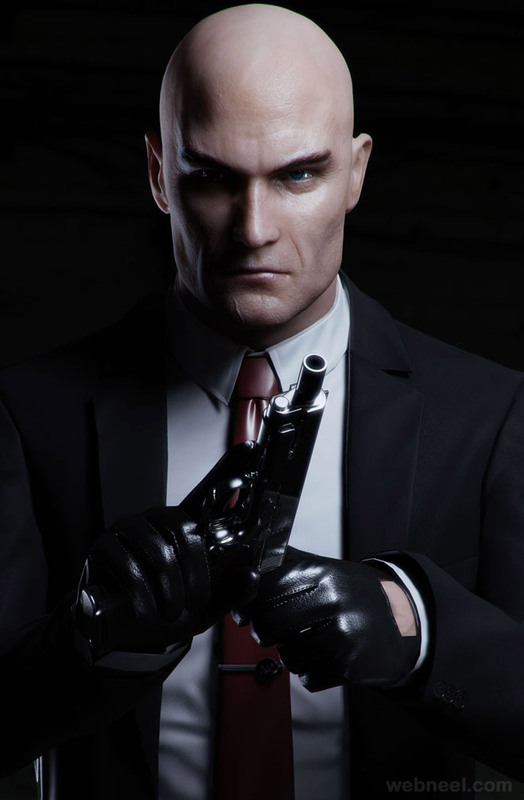 In this post we have added best 3D Game characters for your inspiration.